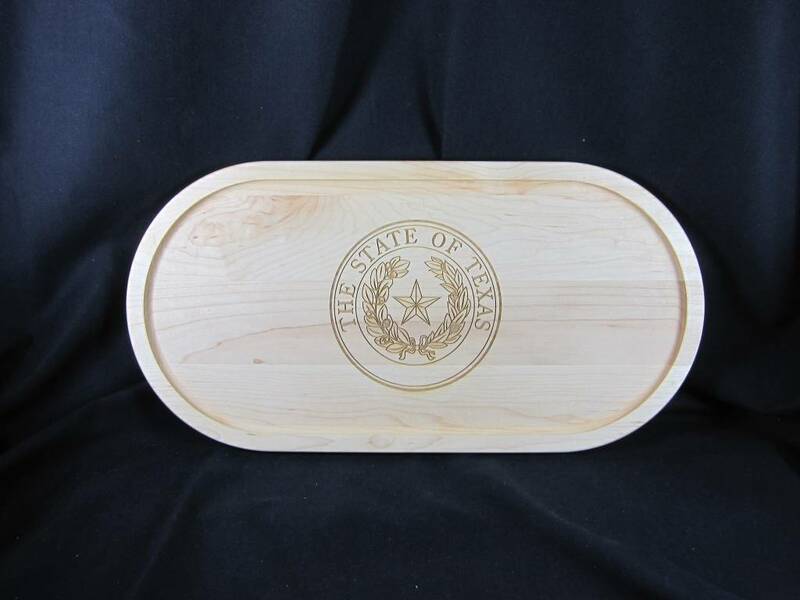 Texas Cutting Board - Texas State Seal - Oval 20"x9"x.75"
Home / Texas Cutting Board - Texas State Seal - Oval 20"x9"x.75"
Cutting Board 20" x 9" oval engraved with the Texas State Seal. May be personalized. 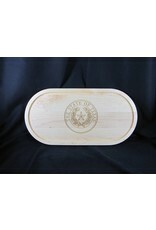 For more details, please call 512-476-1181.